Top-Rated HP 78A Toner Cartridge Replacement! A best-selling compatible replacement to original HP 78A (HP CE278A) LaserJet toner cartridges. Customers rate this product 4.6 out of 5 stars. • Compatible with the HP LaserJet Pro M1536 and P1606 printers. Find full list of compatible printer below. • "Works as well as the original at a much more reasonable price." • This is a standard black toner cartridge that replaces the standard HP 78A cartridge. • Prints at least 2,100 pages. Some customers are able to print up to 3,000 pages! • Saves you a great deal of money compared to an original HP 78A toner cartridge. • Consistent print performance every time you print! Enjoy documents with rich blacks and precise lines and text. • Easy to install and replace. 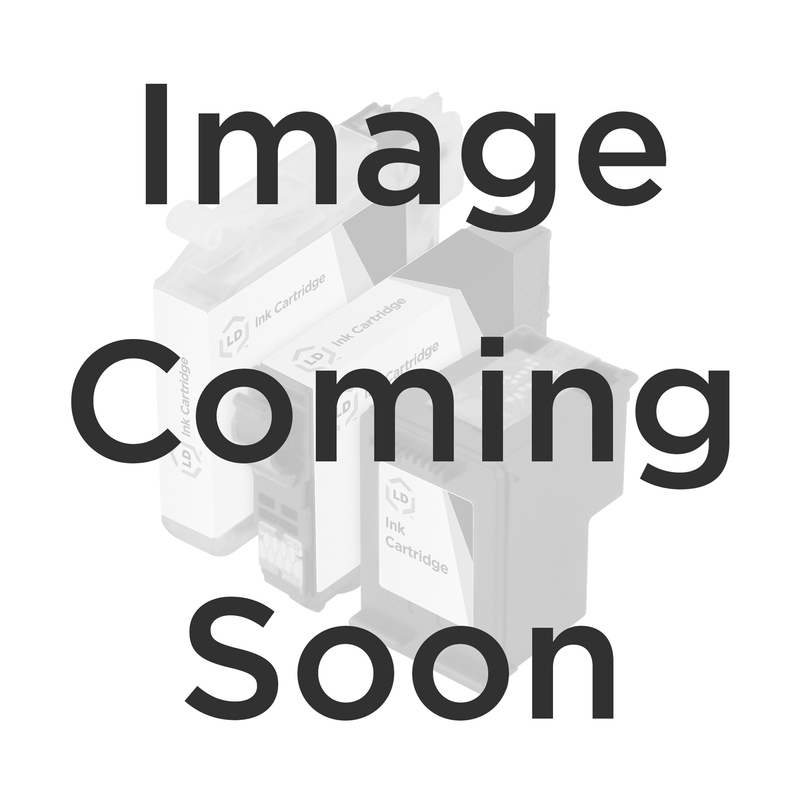 This cartridge is compatible with the HP LaserJet Pro M1536dnf, M1537dnf, M1538dnf, M1539dnf, P1566, and P1606dn printers. Prints up to 2,100 pages. Installs and fits just like an original HP CE278A toner cartridge. This compatible HP 78A costs only $19.99 whereas an original HP 78A toner cartridge costs $89.99--that's $70 in savings! You experience high business printing standards at a lower cost. The LD compatible CE278A (HP 78A) black laser toner cartridge is professionally manufactured by LD Products. This is not a remanufactured cartridge and it was not manufactured by HP. This newly built cartridge from LD Products may contain new and used parts. It is an excellent choice over costly OEM HP CE278A (78A) black laser toner cartridges. Our compatible CE278A black laser toner is Guaranteed to deliver excellent, dependable results, page after page. The use of LD compatible HP CE278A black laser toner cartridges does not void your printer's warranty. LD compatible CE278A black laser toner cartridges come with a 'Lifetime Guarantee. '.